“It’s not only that these keiki are growing up learning and speaking their language that makes these schools so special, but it’s the way that they come to view and interact with the world around them. 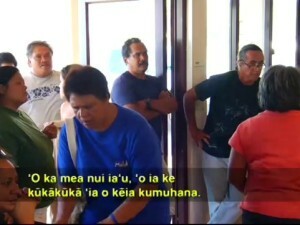 The life lessons that these keiki learn, whether it’s ʻauamo kuleana, or stepping up and taking responsibility, launa a mālama kānaka, knowing how to greet and interact with all kinds of people. Even the constant lawena checks, or guidance on how to carry themselves, and I think being comfortable in the ʻāʻumeʻume, or the struggle necessary to succeed. 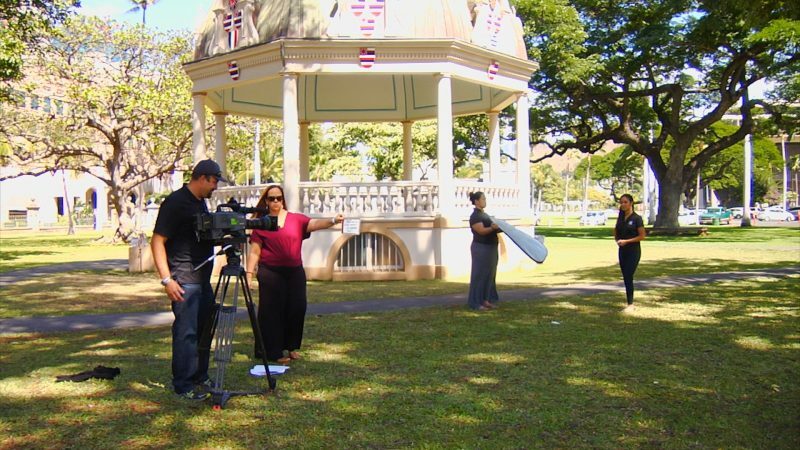 Those kinds of haʻawina are the ones that ground future leaders.” – Amy Kalili, Host, Producer at ʻŌiwi Television Network. so proud…so proud to be…so proud to be Hawaiian! 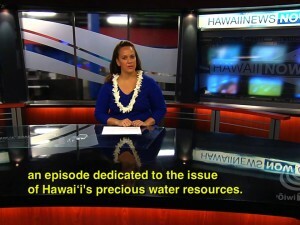 so proud…so proud…of `Oiwi TV and all our Hawaiian people!